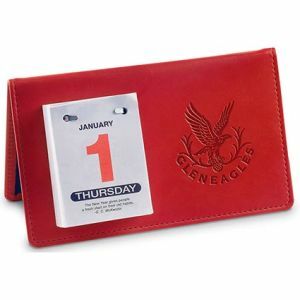 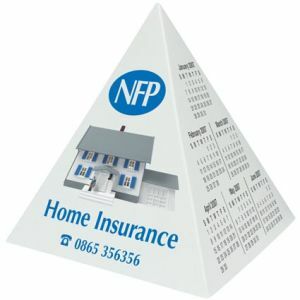 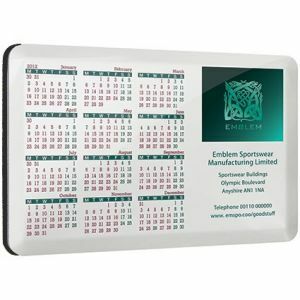 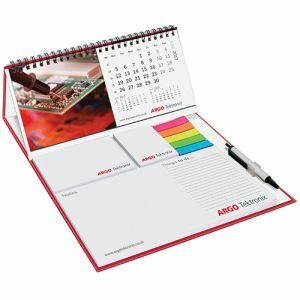 Promotional Desk Calendars are a traditional way of promoting and we have a large selection at great prices. 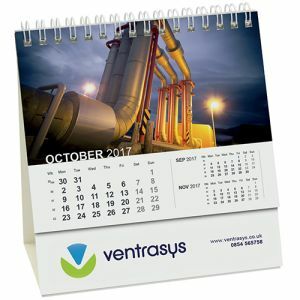 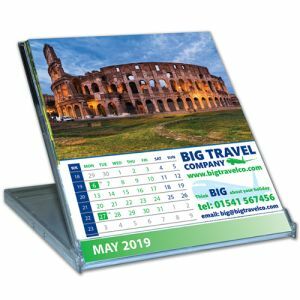 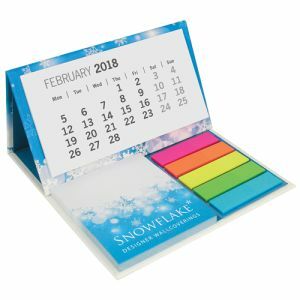 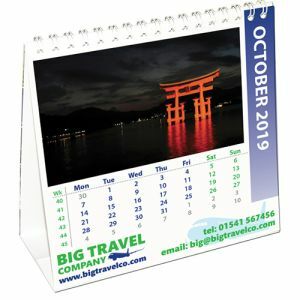 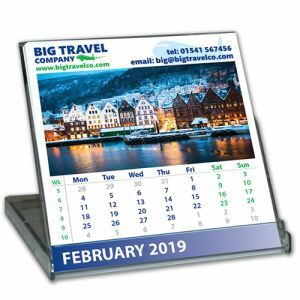 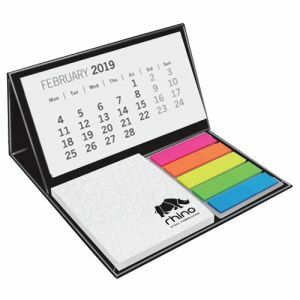 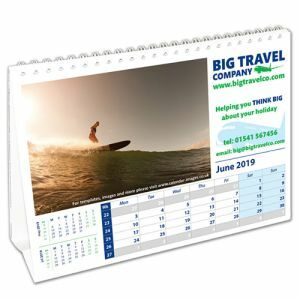 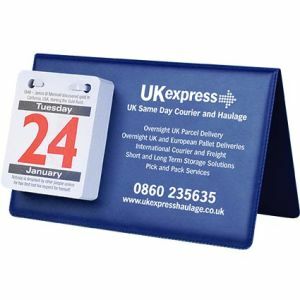 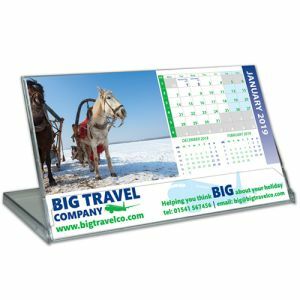 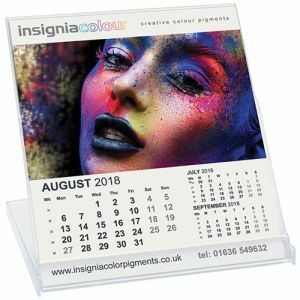 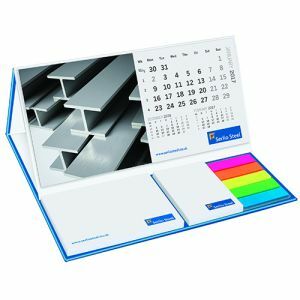 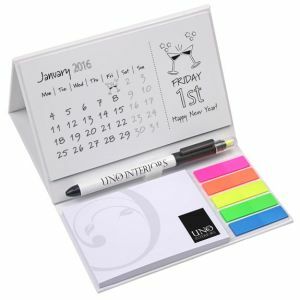 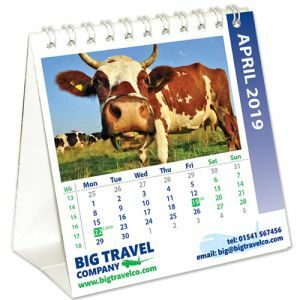 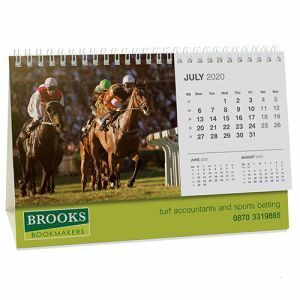 Printed desk calendars come in various shapes and styles from the budget friendly CD Case Calendar to the Easel Calendar or the Calendar Pad, all of which can have bespoke or off the shelf images. 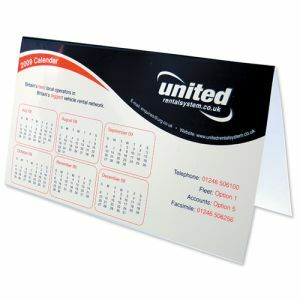 Put your company name in front of your customers each day and get your marketing strategy working for you.